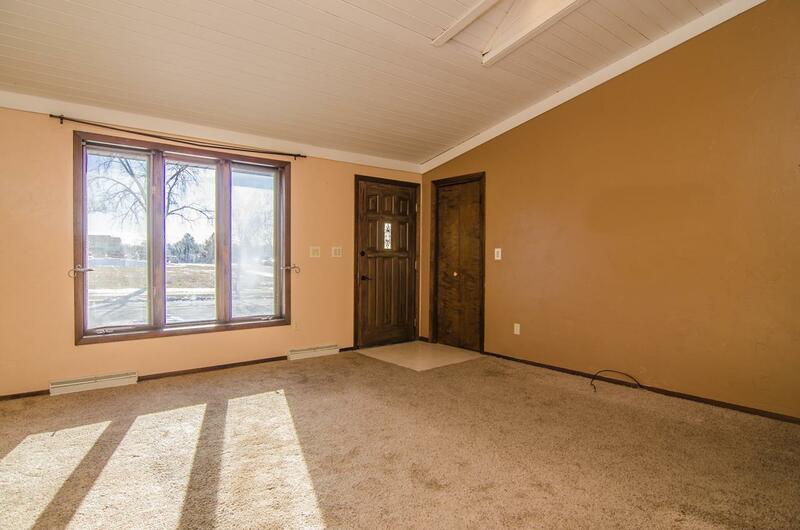 Spacious 3+ bedroom, 2 bath home featuring a large living room with vaulted ceiling. 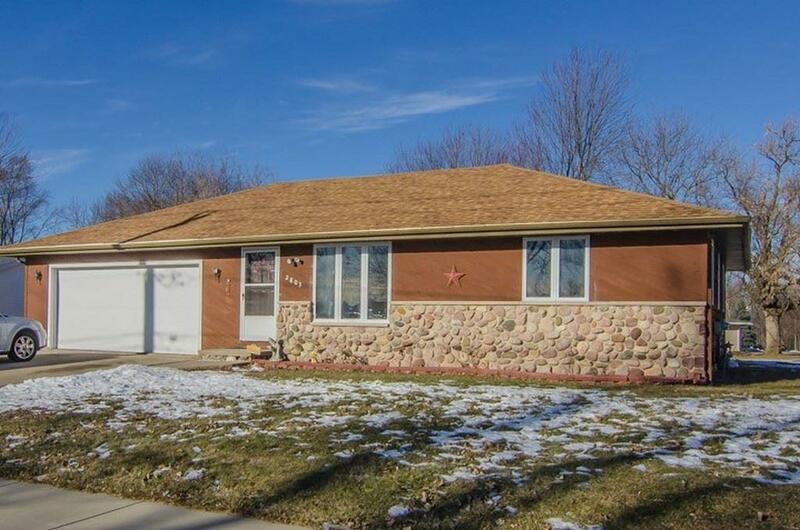 This ranch style home has a kitchen with tiled floor and updated backsplash. 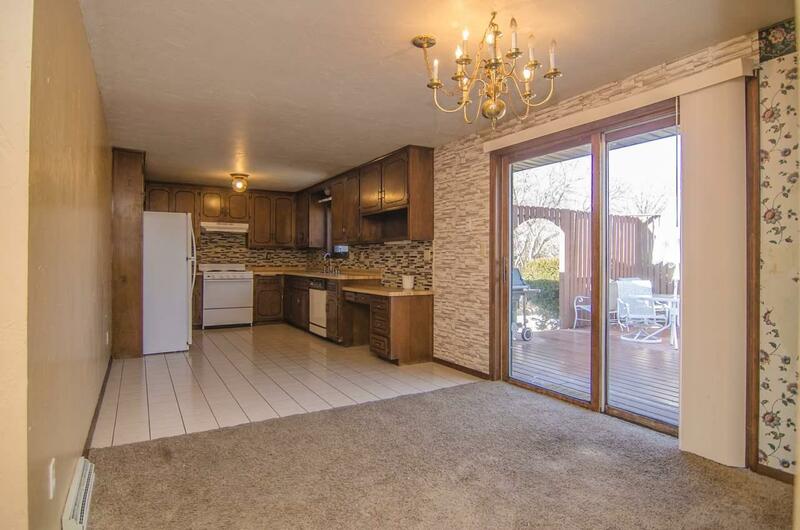 Dining area has patio doors to extra large privacy deck. Bathroom has updates and long counter-top that extends to make up desk. 3 main floor bedrooms. 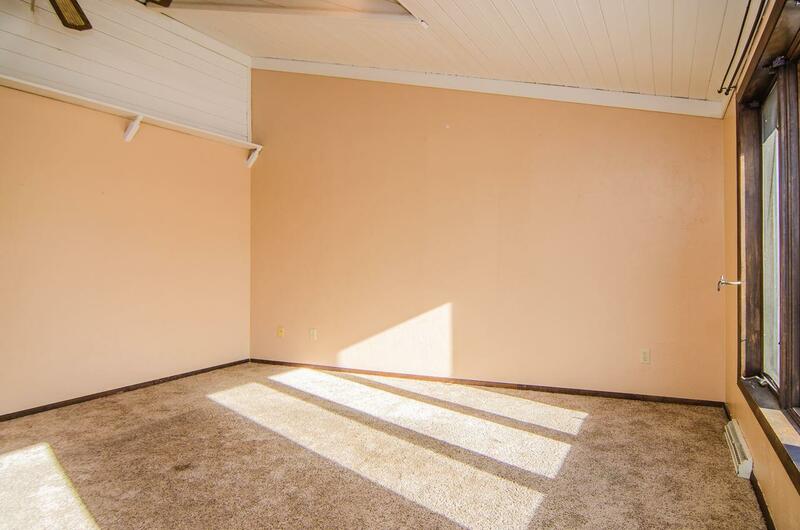 Lower level offers a rec room, family room with potential for another bedroom and a newer full bath. Attached 2 stall garage and nice size yard. Conveniently located with easy access to highway.